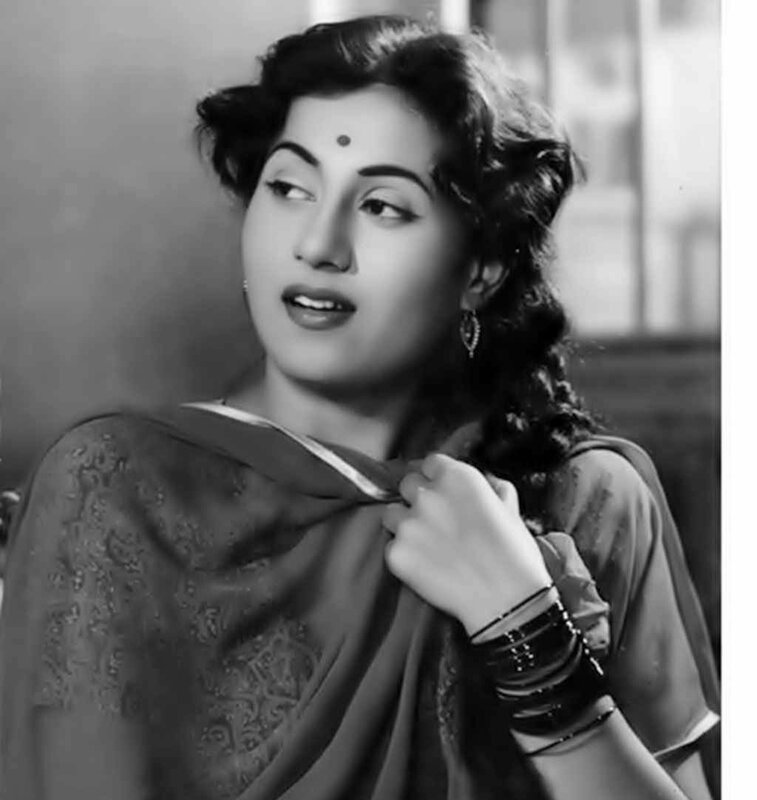 Born Mumtaz Jehan Dehlavi, actor Madhubala is a legend who doesn’t need an introduction. She died when she was only 36, and her life story is one that must be told. Born on February 14, 1933, in Delhi to Attaullah Khan and Ayesha Begum, she belonged to an orthodox middle-class family and was the fifth of 11 children. After her father lost his job at the Imperial Tobacco Company in Peshawar, the family relocated to Delhi and then to Mumbai. But, fate was not on their side. The family lost three daughters and two sons, and a dock fire in April 1944 wiped their small house out. Luckily for them, they were out to see a film that fateful day, and survived. 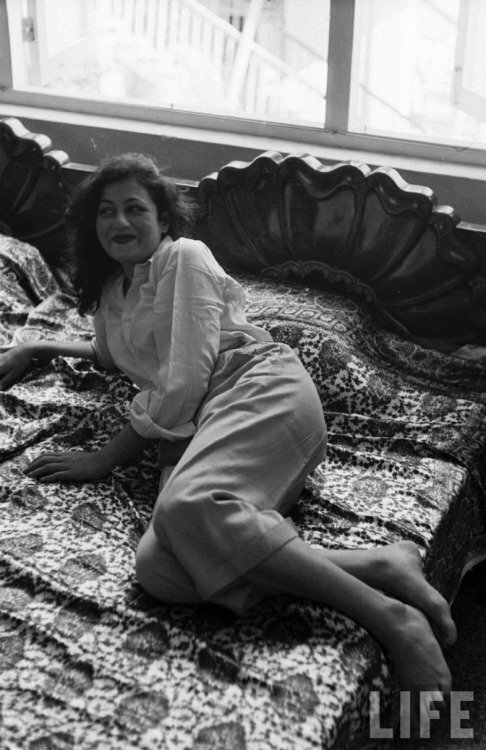 With a large family to feed, Madhubala started looking for work at the studios in Mumbai. At the age of nine, she made her debut with Basant (1942). 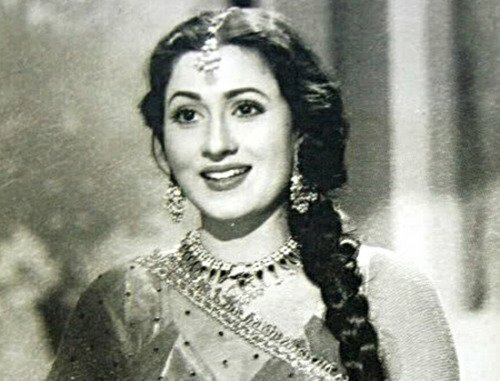 At the age of 14, the actor had bagged her first leading role opposite Raj Kapoor in Neel Kamal (1947), which was also the last film to credit her as Mumtaz before she assumed her screen name Madhubala. From then on, there was no looking back. 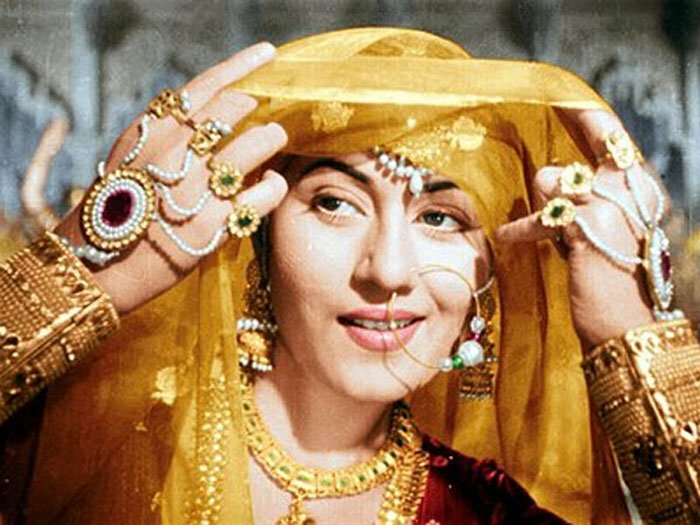 She starred in hits like Mahal (1949), Dulari (1949), Beqasoor (1950), Tarana (1951), Badal (1951), Aparadhi (1949), Mr. & Mrs. ’55 (1955), Kala Pani (1958), Howrah Bridge (1958), Chalti Ka Naam Gaadi (1958), and, of course, Mughal-e-Azam (1960). “Apa became a craze because she was never seen in public. She wasn’t allowed to attend any function, any premiere. She had no friends. But she never resisted, she was obedient. Being protective, my father earned the reputation of being domineering. He was asked why he’d made her join films in the first place. He’d say, ‘I had 12 children. We would’ve starved to death. I’ve lost my sons who could’ve been my support.’ She was emotional by nature. She’d be in tears in seconds. We’d keep wondering what had happened. And she’d laugh easily too. The moment she began laughing, she couldn’t stop. So that day’s shooting had to be cancelled! She wasn’t religious but was God fearing. She didn’t fast but prayed once a day,” she added. 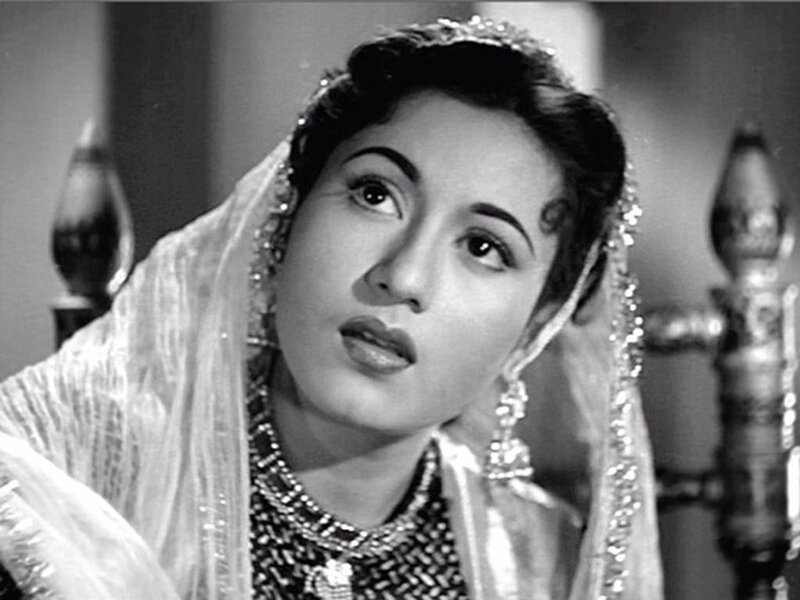 Today, it’s been almost five decades since Madhubala’s passing, and yet, she is remembered as an amazing actor whose beauty remains unmatched. If that doesn’t make a legend, what does?